Azul present its Abigail dress in many colors. There are two limited editions as well. A golden belt wraps around the waist and hips. To embellish the hairstyle there is a hair barrette golden. The jewels are adorned with precious onyx. enVOGUE hair are both fitted and rigged version. You can try the right one. WAYNE has a new store, visit it for new items, new group gifts and big sale on old items. Zibska Anwyn includes necklace and earrings and is available in both full colour change version (5 colours for chains, 5 coloursets for stones) and 4 single colour versions… On9 will close May 28 so hurry up !!! 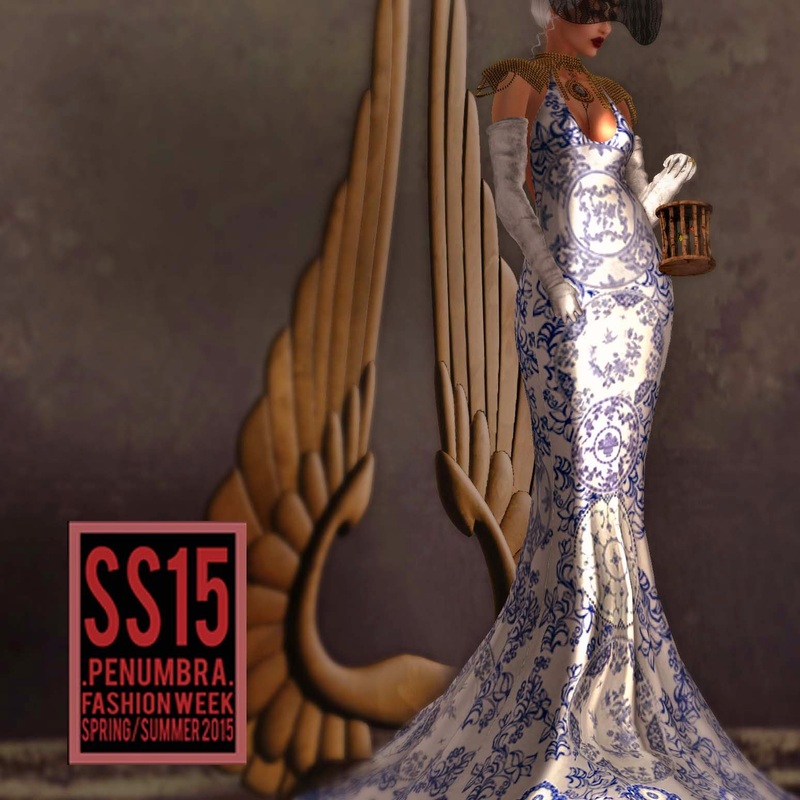 Hurry up and take gifts at Penumbra Fashion Week …It ends tomorrow 23 May. In land you can find many many beautiful gifts and many exclusives dress. 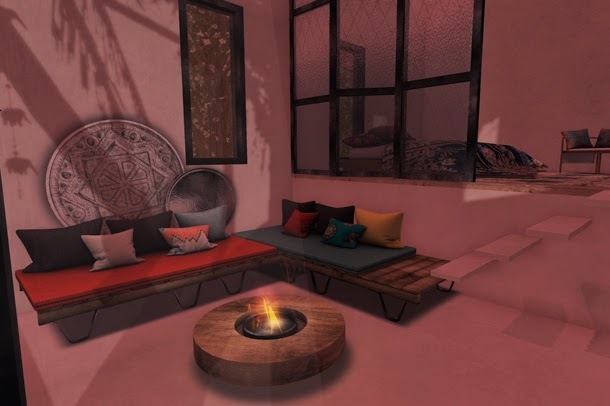 I love freebies in second life, you know! Introducing Glitter creation for Fashion Week SS. 2015. Please note that all the outfit comes with difference fabric hud. It is really a great choice to mix and match top and bottom. All of us often waiting for something or someone ... some fill these moments of emptiness with anything. Others wait patiently sitting on their truth ... an uncomfortable truth like a broken chair. 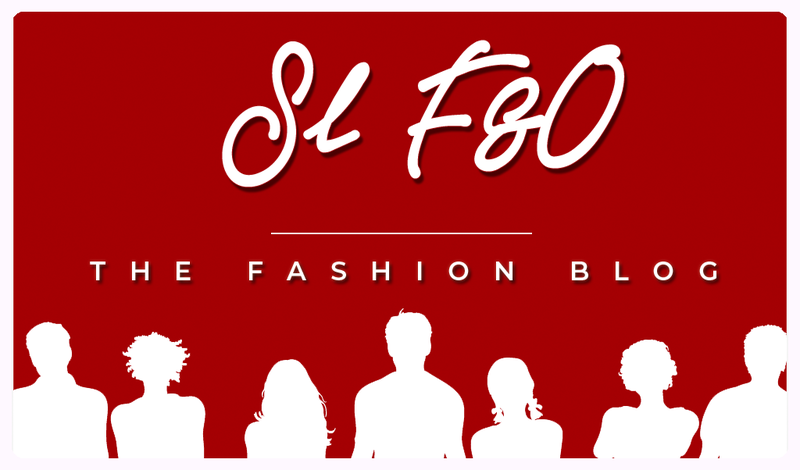 My blog was created to show gifts, offers and freebies throughout Second Life. I strongly believe that we can dress well even if we spend few lindens. The important thing in life is to have good taste. It 'important to know how to put group gifts in our outfits so to make precious a freebie dress or bring out group gift jewels. In this outfit I wear a freebie dress. It’s very nice but I make it more precious wearing special accessories. KC Couture shoes fit slink, belleza and maitreya feet. There is two pair of shoes at 199 lindens with 40 colors and 10 pattern. This photo is inspired by a song that I love very much. I put below the link to the song on youtube and the full text translated into English. English is not my language so I hope the translation is correct and you can appreciate the music and lyrics of this Italian song. 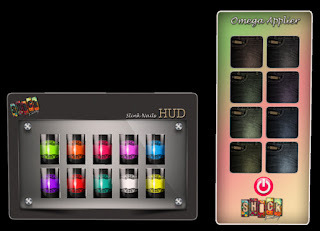 KC Couture shoes have HUD with 40 colors and multiple parts. Shoes are compatible with slink high, belleza and maitreya feet. Dreamer’s box is available as a full set otherwise items can be bought separately.